Woo Kim is an artist from Korea. 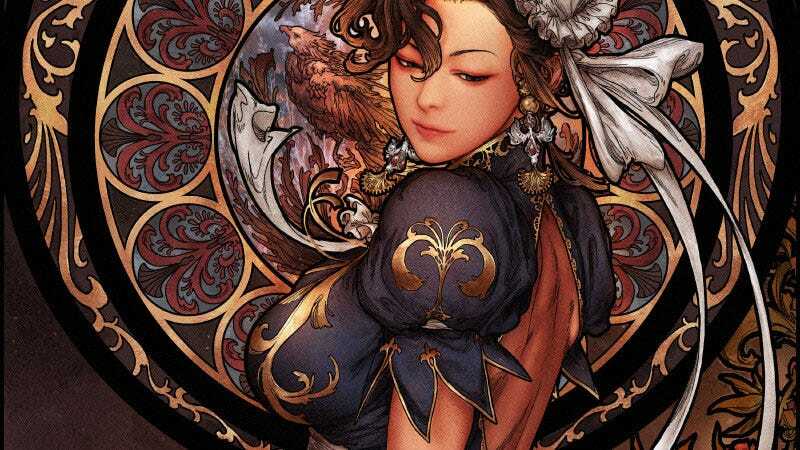 This is his take on an “Art Nouveau Chun-Li”, and I am in love with it. You can see more of Kim’s work below, and at his personal site and ArtStation page.